Amazing brick, ranch style home close to schols, shopping, entertainment and highways. 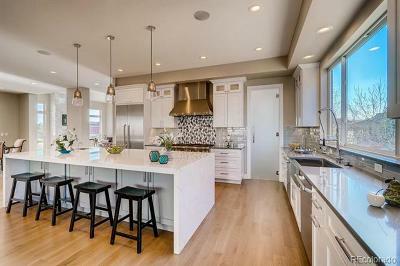 Living room open to kitchen and eat-in area. Hardwood floors throughout on main level. Finished basement offers 3/4 bath, large family room, bedroom, and flex space currently used as a bedroom. All mechanical systems have been updated. Large 4 car tandem garage plus large shed with 220V. 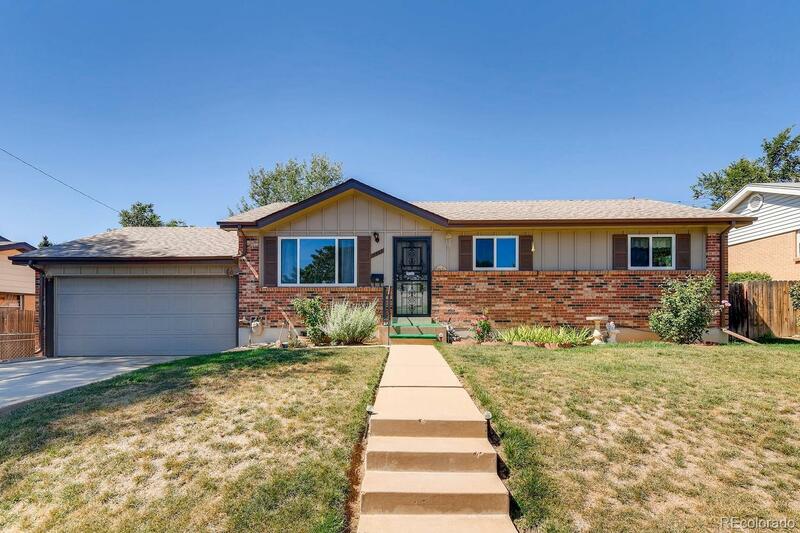 Convenient location right off I-25 in an established neighborhood on a quiet, non-through street and within walking distance to Malley Drive Elementary School, bars and restaurants. No HOA. Don't miss this one! !